Confusion around Canada's recently introduced electronic travel authorization system created headaches for some travellers over the holidays, leaving many wondering who's affected and how to make sure their next visitor from overseas has a hassle-free trip. A British grandfather misses his great-granddaughter's birthday party in Nova Scotia. A comedian doesn't make it to a Toronto gig. Canadians with dual citizenship face logistical headaches when they try to head home for the holidays. In each case, Canada's recently implemented electronic travel authorization (eTA) policy is getting the blame. Citizens of more than 50 countries who can visit Canada without a visa now need to complete an electronic screening before they're allowed to get on the plane. 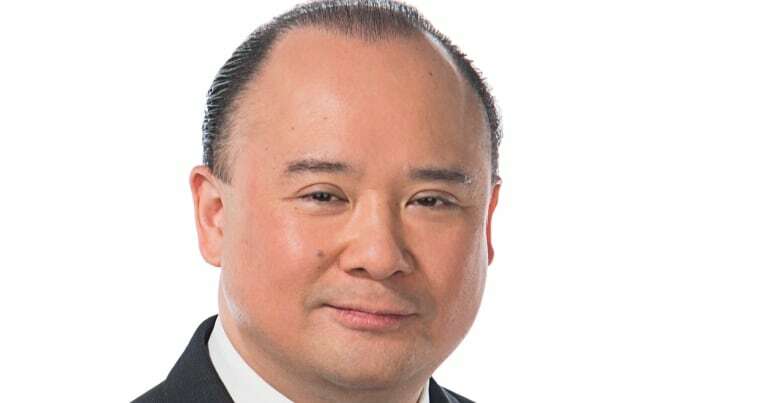 "They figure, you know, 'I'm from a visa-exempt country, I travelled [to Canada] ... two years ago,'" said Henry Chang, an immigration legal expert with the Blaney McMurtry law firm in Toronto. "They don't realize the law has changed." Who is affected by the eTA? The electronic travel authorization, or eTA, is an online pre-screening of people from more than 50 countries who can travel to Canada by air without a visa, including Britain, Australia, European nations, Japan and others. It's supposed to help catch people who might pose a security risk or who might stay in Canada longer than is legal, since these travellers don't go through the formal vetting process required by those who need to get a visa. It's essentially a "basic pre-screening of visa-exempt individuals who might not otherwise have this screening done," Chang said. U.S. citizens are exempt from the new rule. And electronic travel authorization only affects people coming to Canada by air. Travellers arriving by land or by sea don't need it. When did this program come into effect? The electronic travel authorization program was supposed to take effect on March 15, 2016, but after the Canadian travel industry voiced concerns about lack of awareness of the new requirement, the government allowed a grace period. Officials started requiring eTAs from travellers in November. Does it affect Canadian travellers? Not when Canadians use their Canadian passports while travelling. Canadian citizens and permanent residents don't need an electronic travel authorization to get back into the country. In fact, they are ineligible to apply for one. But some dual citizens (holding citizenship in Canada and another country) have run into problems when using their other passport to travel. If they use a foreign passport and try to get on a plane to Canada, the system says they need to get an eTA — but they can't because they are Canadian citizens. So dual citizens must now use their Canadian passports to avoid being caught in that travel quagmire. Chang believes that problem was "inadvertent," and that the implication for dual citizens "wasn't very well publicized." Once officials realized it was an issue, "it was a little too late," he said. "It was an incidental effect of the eTA program that they didn't really anticipate until later." How do people complete the eTA? The electronic travel authorization form is on the Citizenship and Immigration Canada website. Travellers fill it out online. Applicants need their passport information, as well as a credit card to pay the fee of $7 Cdn. Once the eTA is approved, it's linked to the traveller's passport. They don't need to complete it again for five years or until their current passport expires, whichever comes first. "Most applicants get their eTA approval (via an email) within minutes," the Citizenship and Immigration website says. "However, some requests can take several days to process if you're asked to submit supporting documents. It is best to get an eTA before you book your flight to Canada." 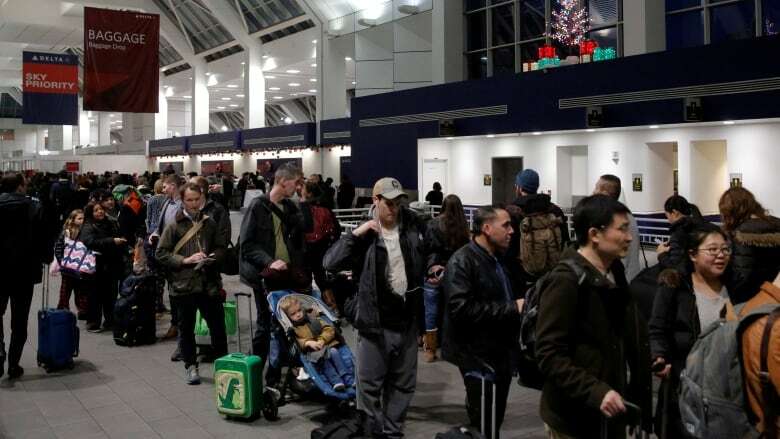 Airlines check to make sure that Canada-bound passengers have completed the eTA, which is why many people who didn't know about the requirement have been filling it out in airports right before their flights. In some cases, there have been problems and passengers have missed their flights. What kinds of questions are on the eTA? "Have you ever been refused a visa or permit, denied entry to, or ordered to leave Canada or any other country/territory?" "Have you ever committed, been arrested for, been charged with or convicted of any criminal offence in any country/territory?" "Have you or a family member ever had or been in close contact with a person with tuberculosis?" "Do you have a serious health condition for which you are receiving medical treatment?" The electronic travel authorization is an "automated screening system at the first stage," Chang said, so people usually get their approval back via email right away. But if there's an answer that triggers concern, such as a previous criminal offence, the application would be escalated to a "human officer" to make a judgment call and could take longer, he said. When did Canada decide to require eTAs? The Canadian government's commitment to develop electronic travel authorizations for visa-exempt foreign nationals was mentioned in the border security plan jointly released with the U.S. in 2011. The American government already had a similar system in place, called the Electronic System for Travel Authorization (ESTA). The U.S. was likely the "driving force with Canada getting on board with this," said Chang. The idea was the two countries, with their shared border, should have the same level of security screening for people entering both countries.